Horse racing is among the most popular sports for online betting, especially in the United Kingdom. This creates a lot of demand and the bookies gladly provide the supply. In fact, they try their best to attract customers with promotions and solid odds. 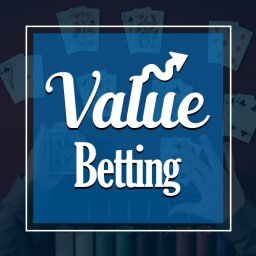 This creates opportunities to find bets with a positive expected value. 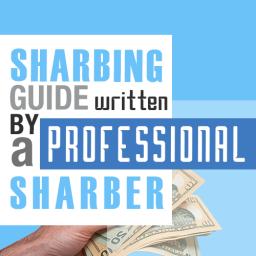 In this article, we’ll be discussing how to profit from Each Way Arbing (also know as Each Way Arbitrage, Each Way Steal or Each Way Snipe). One of the best ways to profit from horse racing is to create a low risk strategy around each way arbitrage. In this article, I will go through all the information you might need to achieve this. 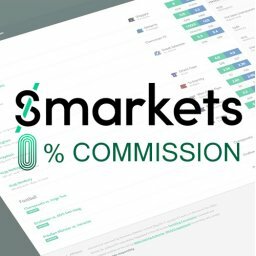 I will explain how the each way market works, how to find opportunities, and take them. 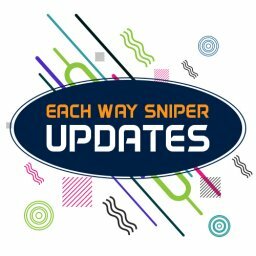 The Each Way Sniper could do half the work for you, by automatically discovering the best spots to attack. However, I will show you how to do this manually as well. What is “each way” and how does it work? 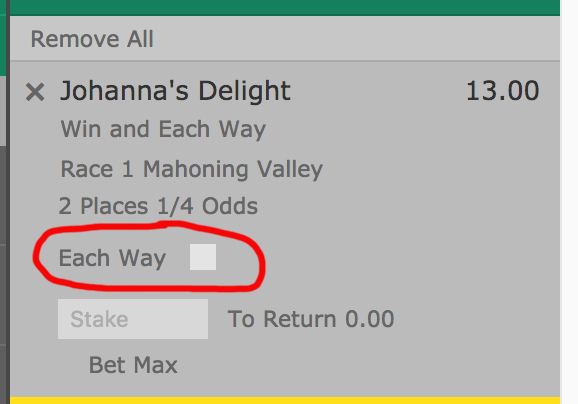 If you already have experience on horse racing and know exactly how the “each way” market works, you could probably skip this section. For everyone else, let’s start by saying that the each way betting market is one of the most popular when it comes to horse racing. It can be activated by checking a box in the bet slip, after you select a horse to win. Essentially, each way allows you to back a certain horse but with a twist. Half of your wager goes to the “Win” market and the other half goes to the so-called “Place” market. The latter means the horse must finish in the top 2-4 places of the race, depending on the overall number of horses. The main concept behind each way is to pick a safer approach when picking a certain horse. If that sounds complicated, let’s go through a simple example. Let’s say you select horse A to win a race with 9 runners. The selection goes to the bet slip and you check the each win box and enter a stake of £10. Since the each way market works similarly to system bets, this means you have two bets of £10 each. The first one is backing horse A to Win the race and will be profitable if the horse finishes in 1st place. The second £10 wager backs horse A to Place or finish anywhere between 1st or 3rd. As a result, if the horse finishes 1st, you win both bets. If it finishes 2nd or 3rd, you lose the win half of the bet but the place part returns a profit. If the horse finishes 4th or worse, you lose both. How to work out the bookmaker’s place odds? This would be the price of the bookie for the “Place” wager in this particular case. The same logic applies to every single horse and race. 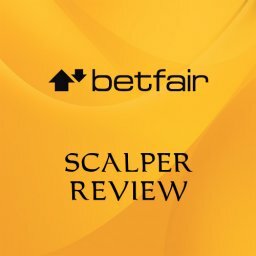 The whole process is a bit different on Betfair, but there’s nothing complicated. The betting exchange simply separated both markets. There’s one for “Win” and one for “Place” for each race. You will have to make two separate bets if you want to back or lay both of them. This is essential, as you will need to use the services of Betfair for the system to work. At this point, you know how the each way market works. You also know how to place a wager both in a bookmaker and on Betfair. 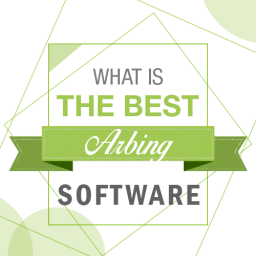 It’s time to move on to the Each Way Arbing system itself. 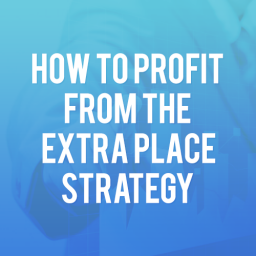 As the name suggests, the whole strategy is based on finding arbitrage opportunities on the each way market. Essentially, you will be backing a certain horse using a bookmaker and laying the same horse on the betting exchange. If the odds are right, this will bring you risk-free profits. The first step of the system is to find a race with one or two short-priced favorites. These are the races where the most value can be found in the betting coupons of the bookies. In those races, the bookies pay more for the place than the win-odds imply they should. That means the odds of the bookies place market are usually way higher than the Betfair price for the same thing. 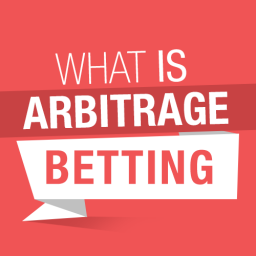 This provides great opportunities for arbitrage betting. Let me quickly explain what that is for those of you who hear the term for the first time. Arbitrage is also called surebet, because you simply can’t lose. 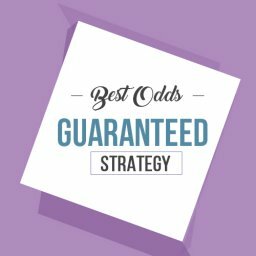 The main concept is that you will cover all possible outcomes of an event on odds that allow you to make profit whatever happens. With that out of the way, let’s move back to the system. So, you need to find a race with a clear favorite/s. Ideally, there should be one or two horses who are short-priced. 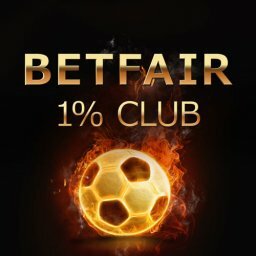 The best approach would be to go through the whole betting coupon on Betfair for the day and write down the events that cover these criteria. Usually, you will find at least 2 or 3 opportunities for each day. At this point, you should have a couple of races with a solid potential prepared for the day. 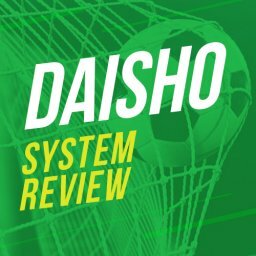 The next step in the system would be to use an odds comparison site to find the best possible prices among the bookies. 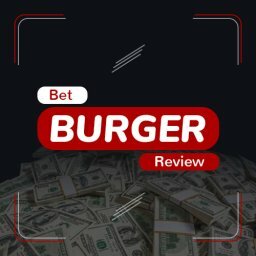 The site I recommend is called oddschecker.com. It compares the prices of a bunch of bookies, including the best in the business. The user interface of the website is intuitive, so you will quickly find the menu with horse racing events. Once you’re there, simply open the selected races and see what are the odds. Oddschecker will display the “Win” odds and the bookie “Place” payout under the main prices. The latter is usually the same across all sportsbooks, but you should stick double-check that. There are other sites that work in a similar fashion and it doesn’t really matter which one you decide to use. The goal is to see the prices of the bookies and find the best one. For the system to work, you have to find a sportsbook that offers similar “Win” odds to the price you can find on Betfair. Remember that you are not looking at the favorite here, but rather the underdogs. 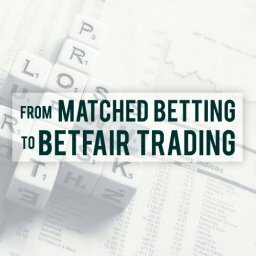 After you find “Win” odds that are similar or even a bit lower at the bookie’s end, you should check if the bookie and Betfair are offering the same conditions for the “Place” market. This means that the horse has to be in the same position for the “Place” wager to win. Currency: you could change the currency, if it’s not pounds. The calculator supports Euro and US Dollar. Once you’ve added the correct information, proceed by clicking the blue “Recalculate Bet” at the bottom. In a second, the calculator will display all the details about your bet and you will easily see if there’s profit to be made. 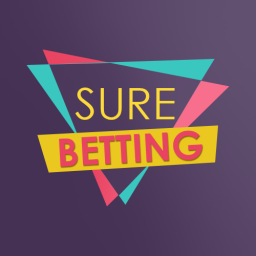 In the “Win Bet” section you will see all the details regarding this part of the bet, including your stake at the bookie, the odds, your liability at Betfair, and the potential profits. The “Place Bet” section works in a similar fashion, only for the “Place” half of the bet. The most interesting part is the “Totals” section. It will display your total stake at the sportsbook and your liability at the betting exchange. At the bottom, you will see your profit. If the result is in the green, it means you found a winner. 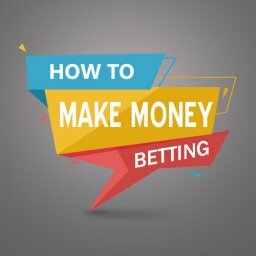 We recommend you to only go for bets with a profit that is around 10% of your stake at the bookmaker. After you successfully identified opportunities for profitable risk-free bets, it’s time to move on and take advantage. There are a couple of things you should be aware of. For a start, don’t bet if the race is not starting soon. Ideally, you want to place your wagers around 20-30 min before the start, so there’s enough liquidity on Betfair. It will guarantee you that your stake will be matched. Also, make sure to always place your bets at the bookie first. Few people actually know this, but Betfair combines the lay liabilities for different horses in the same race. 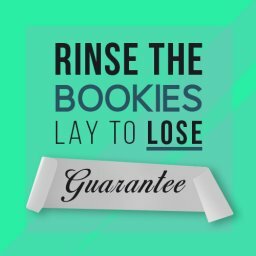 If you decide to lay more than one of the horses taking part, the betting exchange will tie them up and reduce your liability. This can help you save time and make money on more than one horse on the same horse with the each way system. Of course, this could handy in other situations as well. Once you place the first lay wager, Betfair will show you the possible deduction. However, you can calculate it on your own. Simply take the highest liability which is always the horse with the highest odds and deduct the profits of the others. Here is an example. You decide to lay three different horse, for a profit of £5 each. The highest liability is £80. You deduct the £5 potential profit of each of the other two or a total of £10. The result is £70 pounds, which is your total liability for the three bets. The deduction is massive and works perfectly with the each way system. Simply put, it allows you to place a couple of arbitrages on the same race with a significantly smaller liability. Make sure to take advantage if the opportunity arises. 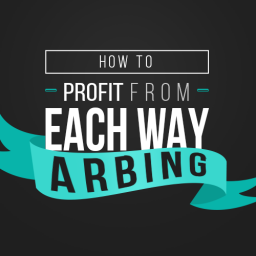 As you can see, the each way arbing is an exceptional strategy that can bring you money without any risk whatsoever. You can manually search for opportunities. 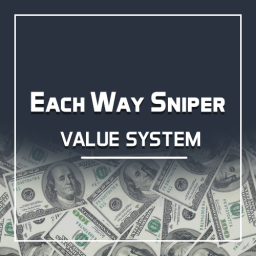 If that sounds like hard work then you can use the Each Way Sniper software that will automatically discover profitable wagers in a heartbeat. 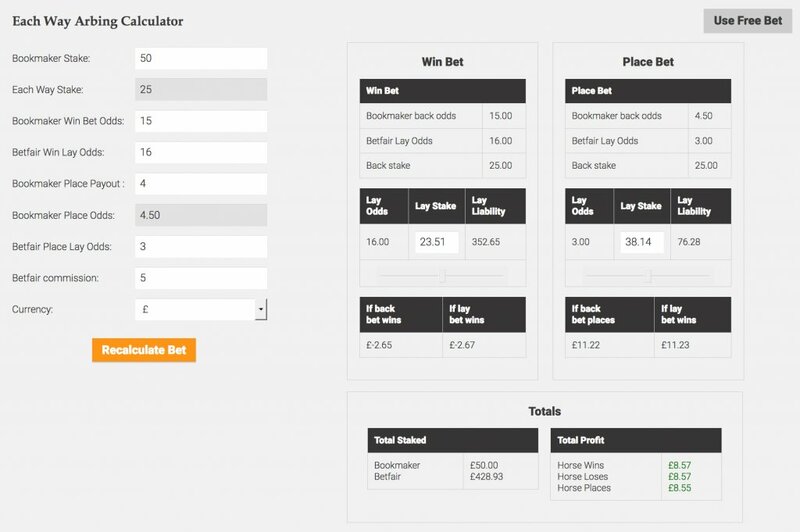 With a single click of your mouse it will display all profitable bets including a one click Each Way Arbing calculator. There is currently a special 14 day trial available for £1 so there’s no excuse for not giving it a go! I took the above to mean that I am looking for ‘Betfair Place Lay Odds’ on Betfair that are lower than the ‘Bookmakers Place Odds’. Am I wrong, or have I misunderstood? Perhaps it is just a typo but can you put my mind at rest and dispel my confusion? The bookmaker place odds are HIGHER than the Betfair place odds. The value is with the bookmaker place odds, that’s how we lock in a profit. You are best using the Each Way Sniper software that will find the bets for you. It saves a lot of time and flags the best bets instantly. Thanks for confirming that I understood correctly. 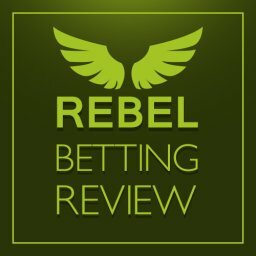 Great article, with basic matched betting experince I have figured how to do eachway MB. Could someone please give me more tips of manually finding races to bet and lay on using this method. Look for races with a short priced favourite under 2.0. 2nd favourite and other runners need odds above 6.0. The best races will have 8 runners. Don’t place any bets until 30 minutes before the off. If there’s a non runner the bookies go down to paying 2 places and Betfair stays at 3. Check 2nd fav and above against the Betfair lay odds. Any showing a profit on the E/W calc are worth placing. Thanks for the tutorial on each way betting. When is the best time to get started with it? 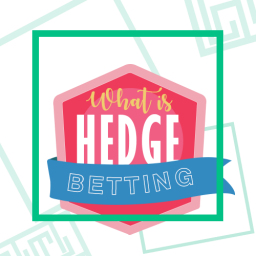 After an account has been gubbed or while you can still do matched betting? Also, do you use software to help you find these bets? I only use software to find the bets as it’s much faster than doing it manually. Hi Mike, I have looked at your trial on this a few times but am I right in thinking that to do for eg: £25 ew stakes you need to have several large banks with quite a few bookies ? Yes, you would need a decent bank to do £25 E/W stakes. One way around that is using the value system which works with small stakes and requires no lay bets. Most people use that one. You will need different bookmaker accounts, that’s the only way it will work.